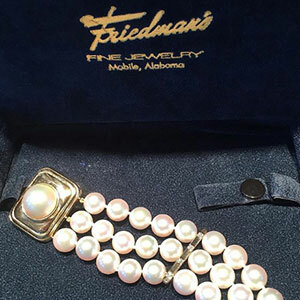 Friedman’s Fine Jewelry in Mobile, Ala., is closing its doors after 72 years of business. The store is currently hosting a liquidation sale that’s offering designer jewelry from the likes of Tacori and Beverly K discounted up to 70 percent. The store’s three owners, Gloria Skipper, Shelly Scott, and Pat Hamilton, plan to permanently shutter once the inventory is gone, likely by the end of July. A request for comment from the retailers was not returned. But according to the the store’s website, Friedman’s opened in downtown Mobile in 1946. Jeweler Billy J. Walker purchased the store from the Friedman family in 1977 and moved operations to West Mobile, away from a downtown that was (at the time) declining. Friedman’s then became one of the first tenants in the high-rise Regions Bank Tower, where it’s been ever since. Hamilton told Alabama news outlet AL.com that “retirement” is the main impetus for closing up shop. 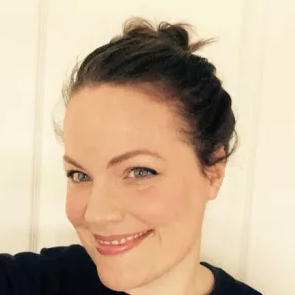 The store’s general manager, Don Johnson, has been with the company since 1993 and told the outlet that the changes happening within the industry—spurred by evolving consumer behaviors—were other factors that contributed to the decision. Friedman’s Fine Jewelry (which is not associated with the national jewelry chain of the same name) is the second venerated Mobile, Ala., jeweler to close this year. Claude Moore shuttered in early 2018 after 96 years in business, also citing retirement as the key reason for closing. The closures of both independent and corporate retailers in the U.S. are on track to break records in 2018, according to commercial real estate services firm CoStar Group—which announced in April that more than 90 million square feet of retail space was already scheduled to be vacated.